Sports in Andhra Pradesh has its own importance, where many sporting personalities were into limelight. The Sports Authority of Andhra Pradesh (SAAP) undertakes the sports development activities such as construction of stadiums, establishment of sports academies and other sporting related activities. The sports infrastructure have increased tremendously by improving infrastructure in outdoor and Indoor stadiums, play fields, sports academies, sports equipments etc. Sports such as kho kho, kabaddi are played mostly in Andhra Pradesh. Anantapur Sports Village: The Anantapur Sports Village is a sports academy located alongside the NH 7 in Anantapur City. The 40 acres (16 ha) grounds include the Anantapur Cricket Ground. The village is managed by the Rural Development Trust (RDT). Rafael Nadal started the Nadal Tennis School, the first of its kind in the world at Anantapur Sports Village. Indira Gandhi Stadium, Vijayawada: Indira Gandhi Stadium (formerly:Municipal Stadium) is located in Vijayawada of the Indian state of Andhra Pradesh. The stadium has hosted a solitary ODI between India and West Indies on 24 November 2002. 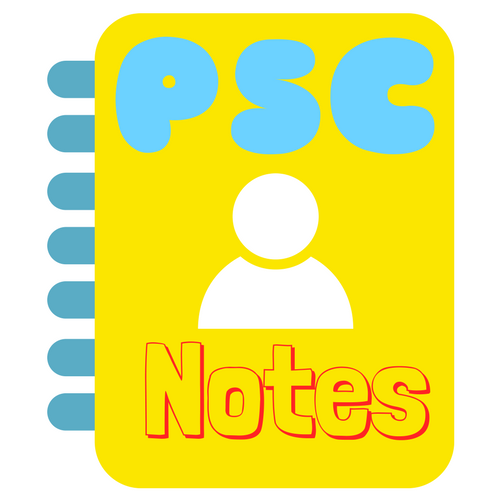 Neelam Sanjeeva Reddy Stadium: Neelam Sanjeeva Reddy Stadium or as District College Stadium is a cricket ground in Anantapur, Andhra Pradesh, India. Having originally been called the District College Stadium, it was later named after Neelam Sanjiva Reddy, the sixth President of India. The ground first held a first-class match in 1964 when Andhra Pradesh played Madras in the 1963/64 Ranji Trophy. The following first-class match held there in the same year saw the Rest of India play Bombay in the 1986/87 Ranji Trophy. 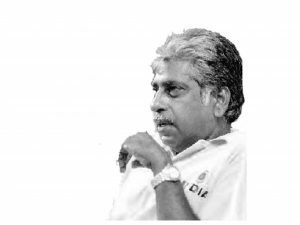 From 1964 to 1986, the ground held four further first-class matches, the last of which saw Andhra Prasdeh play Hyderabad. 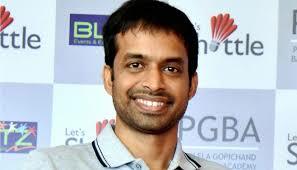 Pullela Gopichand (born 16 November 1973) was a former Indian badminton player. Presently, he is the Chief National Coach for the Indian Badminton team. He won the All England Open Badminton Championships in 2001 becoming the second Indian to achieve this feat after Prakash Padukone. 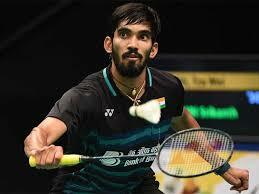 He runs the Gopichand Badminton Academy. He received the Arjuna Award in 1999, the Dronacharya Award in 2009 and the Padma Bhushan – India’s third highest civilian award – in 2014. Vangipurapu Venkata Sai Laxman (born 1 November 1974), commonly known as V.V.S. Laxman (often VVS, and sometimes as “Very Very Special”), is a former Indian cricketer and currently a cricket commentator. He is considered to be one of the greatest Indian batsmen of all time. Laxman was a right-hand aggressive batsman, who played mostly in the lower middle order. He is specifically known for his numerous match-winning and saving innings, and his special ability to consolidate unprecedented support from non-specialist, tail-end batsmen to do this has accorded him a unique status among cricketing legends. 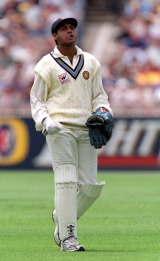 Laxman performed outstandingly well against the best team of his times, Australia, and his knock of 281 against them in Eden Gardens in 2001 is often considered as the greatest ever test-innings. In 2011, Laxman was awarded the Padma Shri award, India’s fourth highest civilian award. Laxman is one of the few players who have played 100 Tests but have never played in a Cricket World Cup. Humpy Koneru (born 31 March 1987, Gudivada, Andhra Pradesh) is an Indian chess grandmaster. In October 2007, she became the second female player, after Judit Polgár, to exceed the 2600 Elo rating mark, being rated 2606. In 2002, Koneru became the youngest woman ever to achieve the title of grandmaster (not solely a Woman Grandmaster) at the age of 15 years, 1 month, 27 days, beating Judit Polgár’s previous mark by three months; this record was subsequently broken by Hou Yifan in 2008. Karnam Malleswari (born 1 June 1975) is a retired Indian weightlifter. She is the first woman in the history of Indian Olympics to win a medal. In 1995 she received the Rajiv Gandhi Khel Ratna,India’s highest sporting honour, and in 1999 the civilian Padma Shri award. Saina Nehwal (born 17 March 1990) is an Indian professional badminton singles player. Nehwal, the former world no. 1 has won over twenty one international titles, which include ten Superseries titles. Although she reached to the world no. 2 ranking in 2009, it was only in 2015 that she was able to attain the world no. 1 ranking, thereby becoming the only female player from India and overall the second Indian player – after Prakash Padukone – to achieve this feat. She has represented India three times in the Olympics, winning bronze medal in her second appearance. Shyam Sunder Rao is a former Indian volleyball player and coach. He is a recipient of Arjuna award and, in 1995, the Dronacharya award. Mannava Sri Kanth Prasad (born 24 April 1975 in Guntur, Andhra Pradesh) is an Indian cricketer. He is a right-handed batsman and a wicketkeeper. Prasad earned attention after performing well for the Andhra Pradesh cricket team. Following its 1997–98 tour of Pakistan, Krishnamachari Srikkanth was amongst those who spoke highly of his capability. Even before the season had finished, Prasad had made his debut. China Open Super Series Premier by 21–19 21–17 in the final round, thus becoming the first Indian to win a Super Series Premier Men’s title.He trains at the Gopichand Badminton Academy, Hyderabad and is supported by the GoSports Foundation, Bangalore.